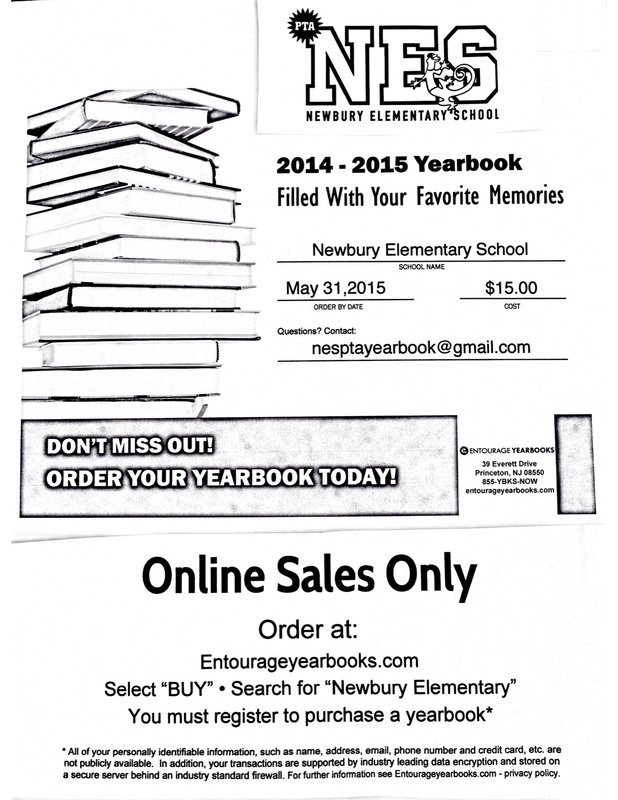 Order Your Yearbook by 5/31! Go to: http://www.entourageyearbooks.com/ to order your yearbook today! Please see below for details.